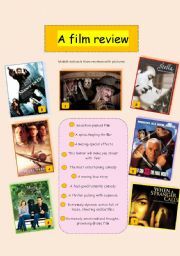 This worksheets provides students with vocabulary and phrases used in film reviews. It also allows to practice all the vocabulary as well as common adv.+adj. 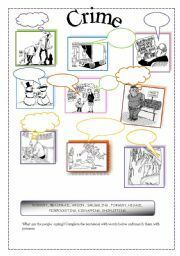 collocations. 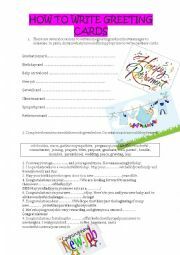 Finally it finishes with motivating writing exercise. 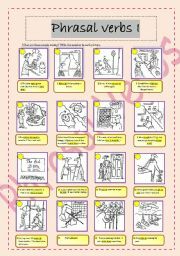 Picture-word domino game devoted to compound nouns plus extra activity about word grouping. 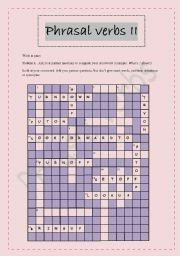 The crossword is a continuation of the previous worksheet. It is to be done in pairs. Each student receives incomplete crossword. By working in pairs they give each other hints to solve their crossword. They mustn�t look in their partner�s sheet. have a good fun. Great breaking ice game helping students to get and provide general information about themselves. They can work in pairs or in small groups. They need dice, of course. If they answer the question correctly they can move on.